Meet Stephen: A board certified Chiropractor and Functional Medicine practitioner. 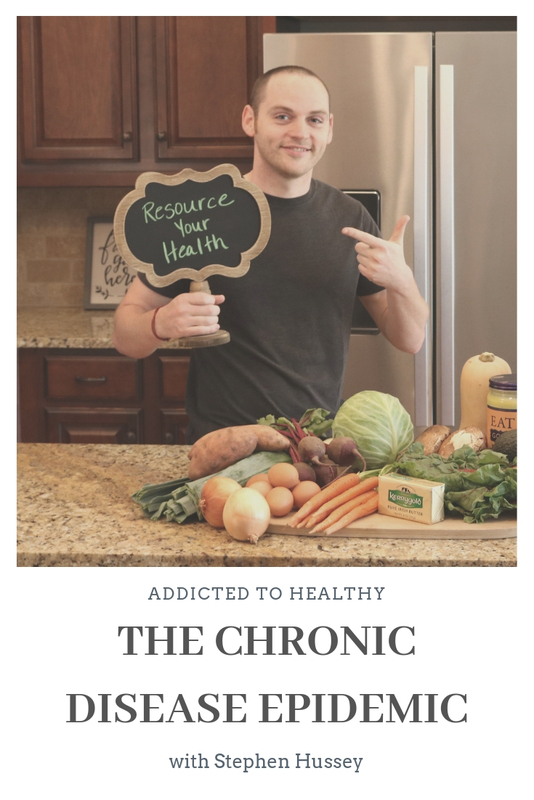 He has a bachelor’s degree in Health and Wellness Promotion from the University of North Carolina Asheville as well as a Masters in Human Nutrition and Functional Medicine and a Doctorate of Chiropractic, both from the University of Western States. Stephen is the author of The Health Evolution: Why Understanding Evolution is the Key to Vibrant Health and The Heart: Our Most Medically Misunderstood Organ. Dr. Hussey is passionate about the natural world and applying the natural sciences of ecology and evolution to understanding our chronic disease epidemic. He has worked with many people over the years and has seen the power of food, lifestyle change, and personal environment modification transform lives every day. He coaches people across the world back to health in an online coaching setting at www.resourceyourhealth.com. When he is not working he enjoys time outdoors as well as reading, playing sports, living a sustainable life, and spending time with his wife and their three cats. Chronic disease epidemic : who is to blame? What do environmental toxins look like and what are they doing to our bodies?